More seasoned runners as well as walkers are welcome to join and run / walk at your own pace. 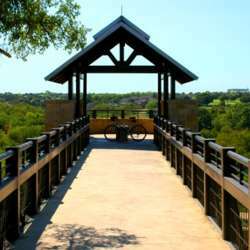 Plan is to start on Arbor Hills Loop (heading North) and then hop over to Tower Trail and then back on Arbor Hills Loop. Approx distance 2.2 miles.